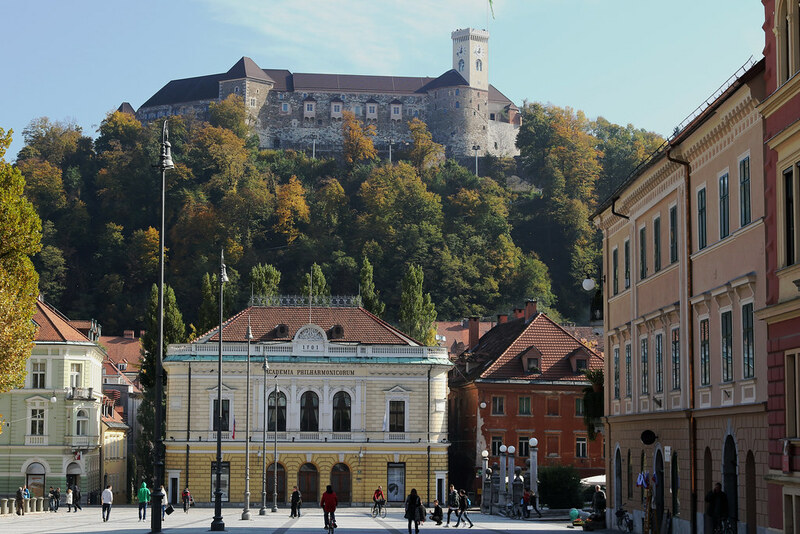 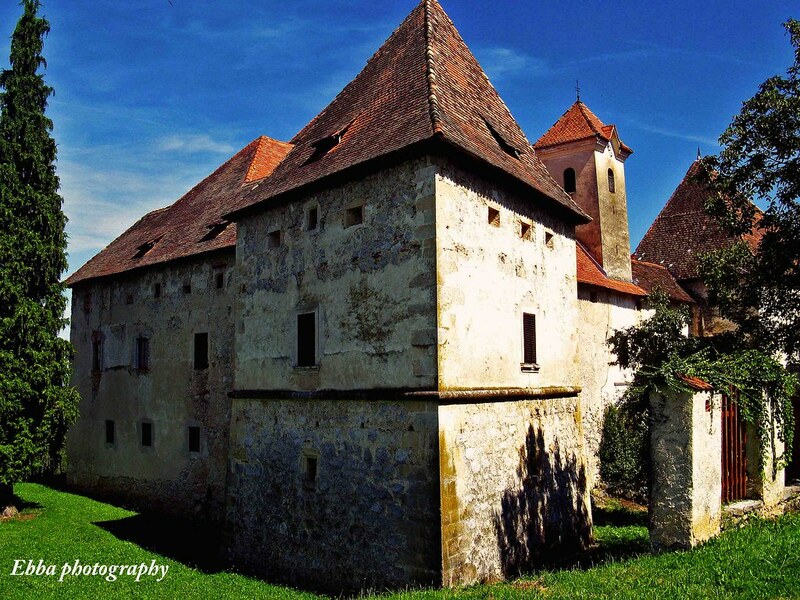 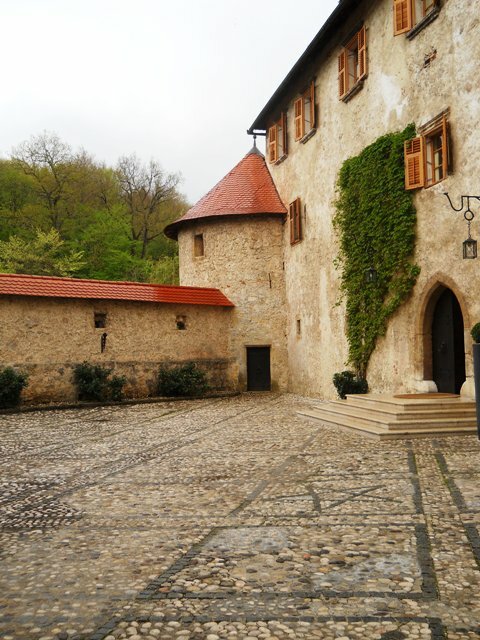 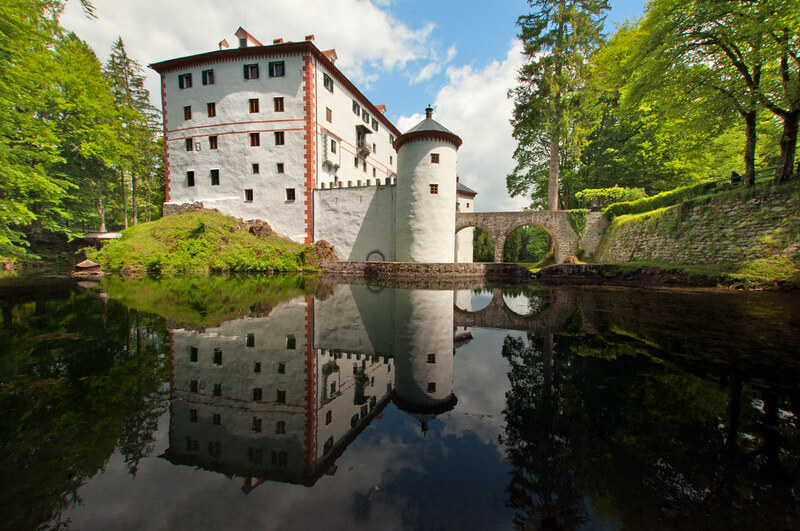 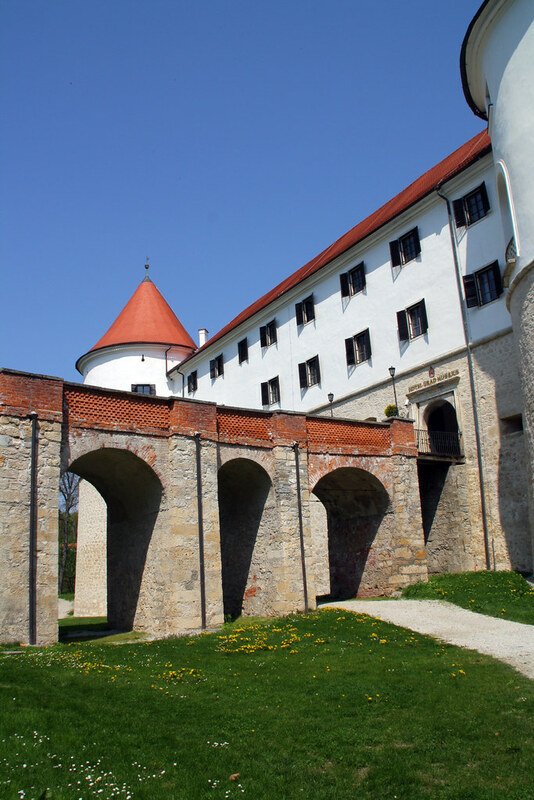 Slovenia is rich in castles and fortified manor houses. 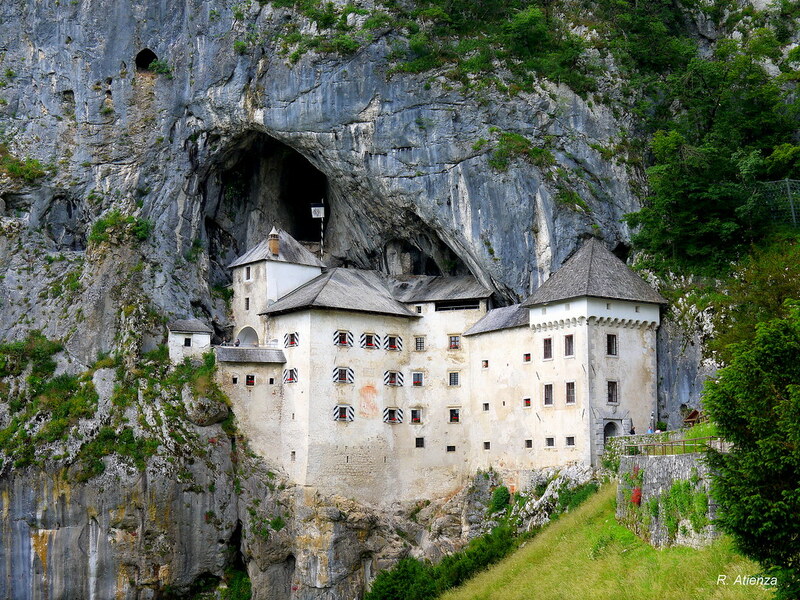 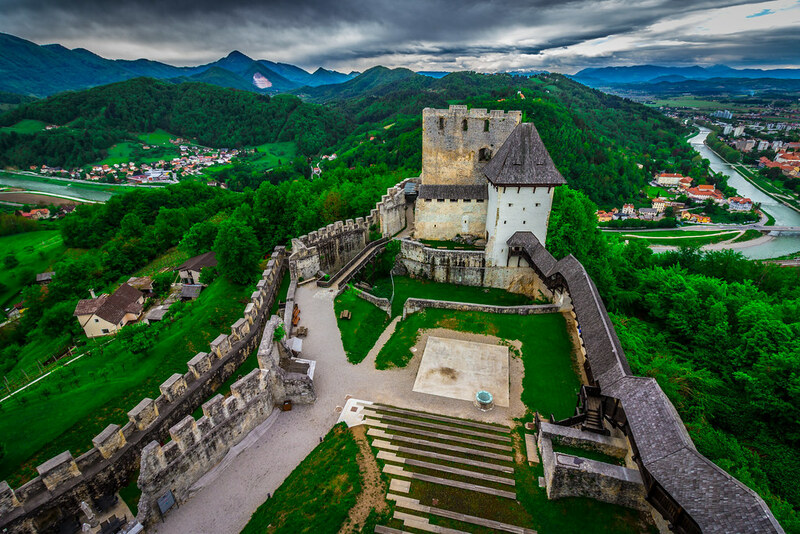 Many of them are located on a beautiful mountain peak or lake shore scenery like the glorious Bled castle and rare Predjama castle built within a cave mouth. 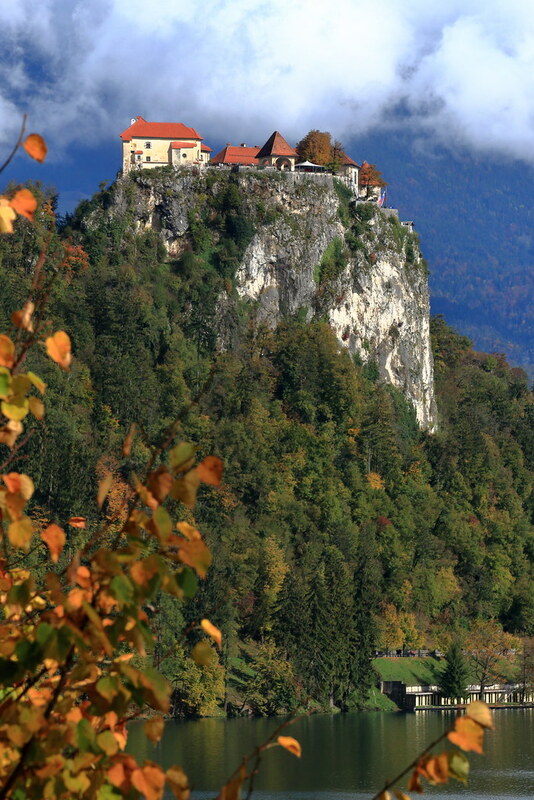 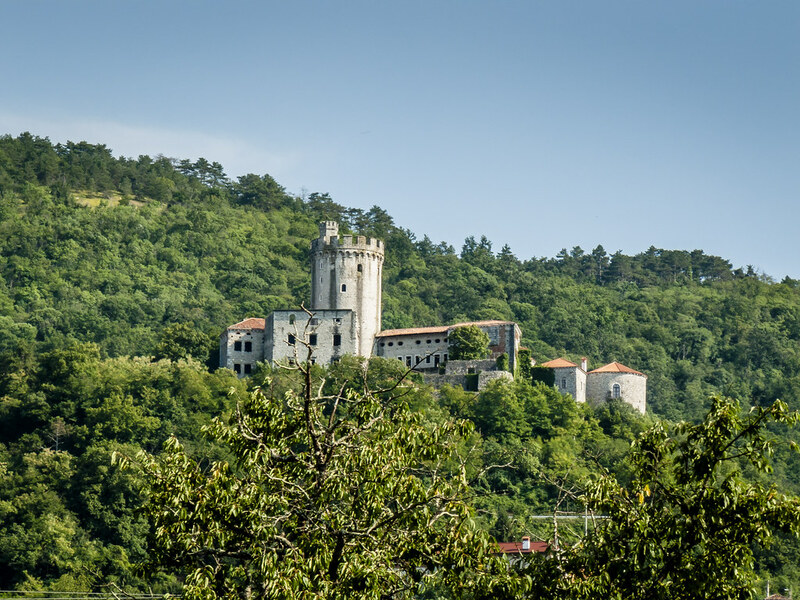 Photo from Flickr, copyright Lorenzo L M.
One of the most picturesque castles in Slovenia, Žužemberk Castle originated in the 13th century but acquired its present shape during the 16th century when its defences were reinforced with seven huge round towers. 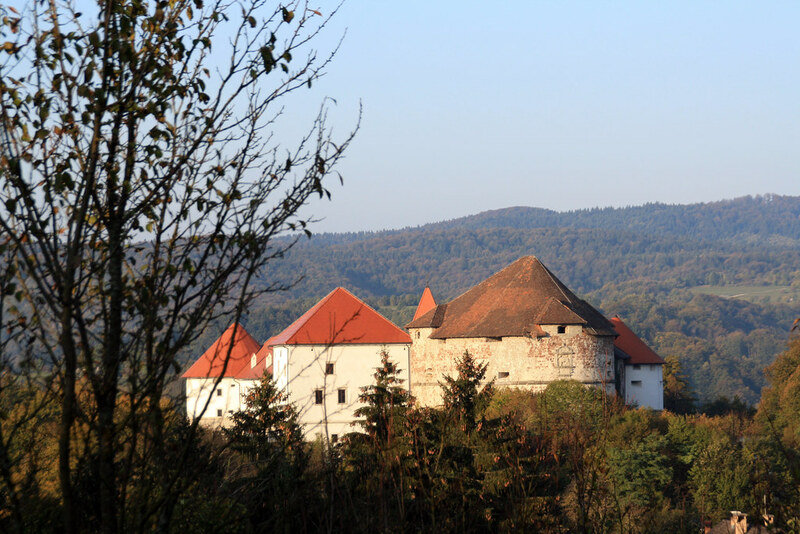 From 1538 until World War II, it was owned by the Auersperg family of Turjak. 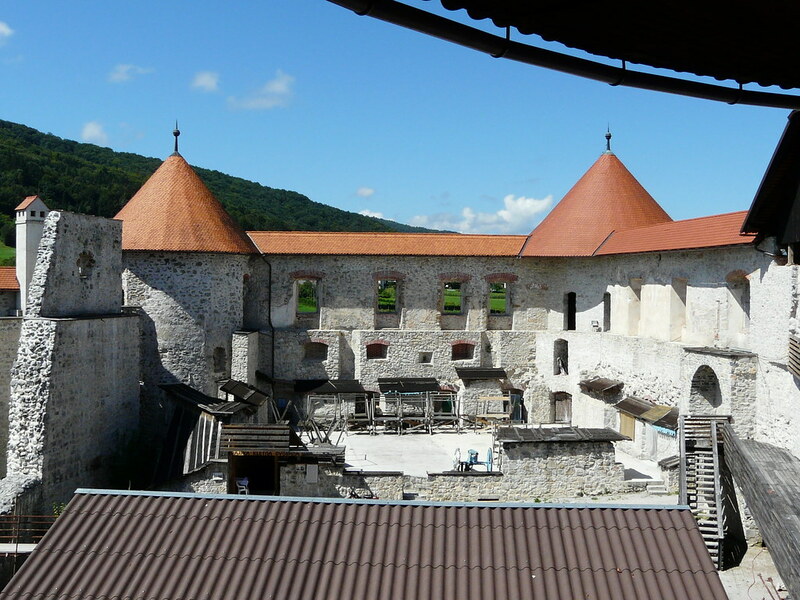 The castle was badly damaged during World War II and restoration work has been ongoing ever since. 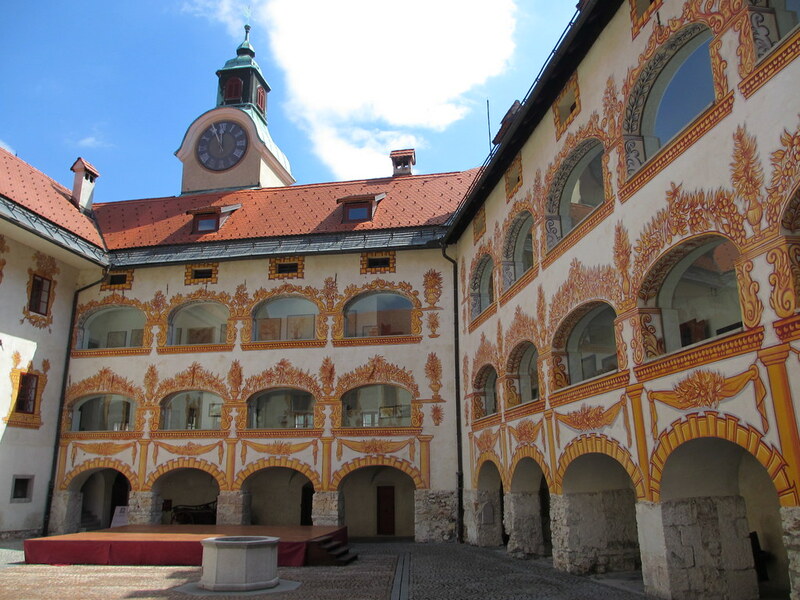 Every Summer the castle"s inner courtyard hosts a programme of open-air concerts and plays. 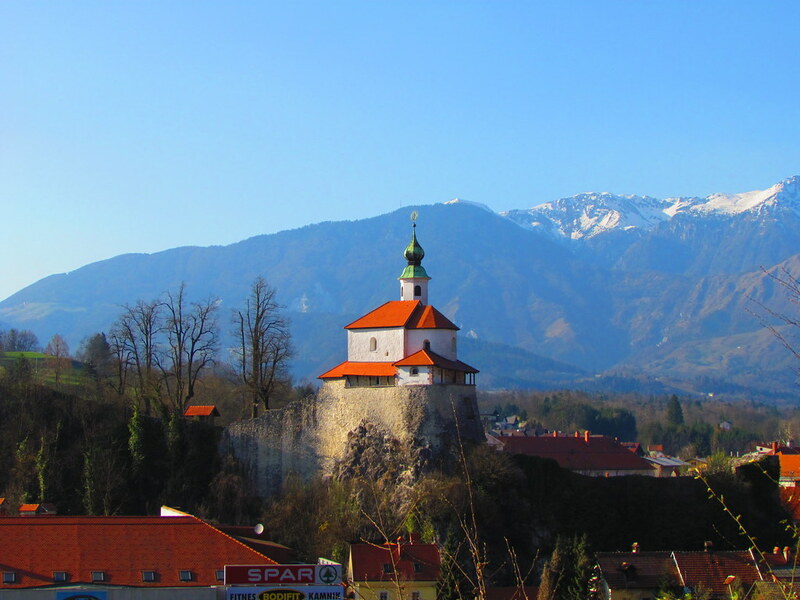 Photo from Flickr, copyright Alessandra47 D.G.